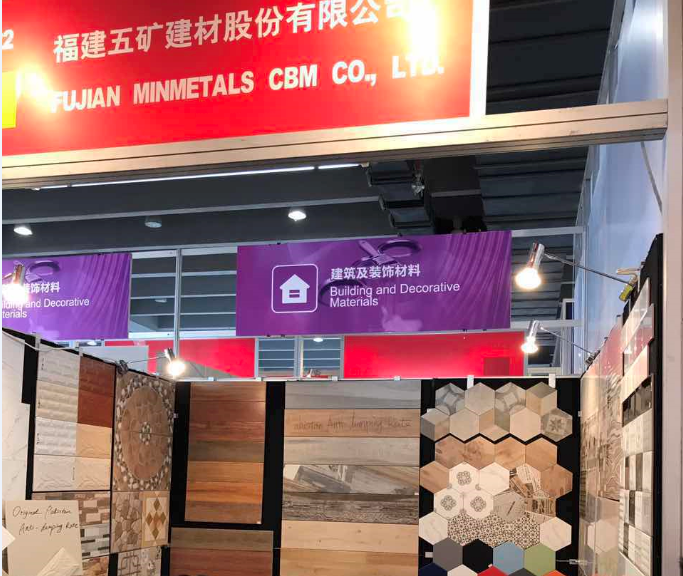 the 124th Canton Fair - FUJIAN MINMETALS CBM CO.,LTD. Dear All, the 124th Canton Fair Phase1 Oct.15-19 2018CBM EXHIBITION NO . : 9.2 DJ.18.